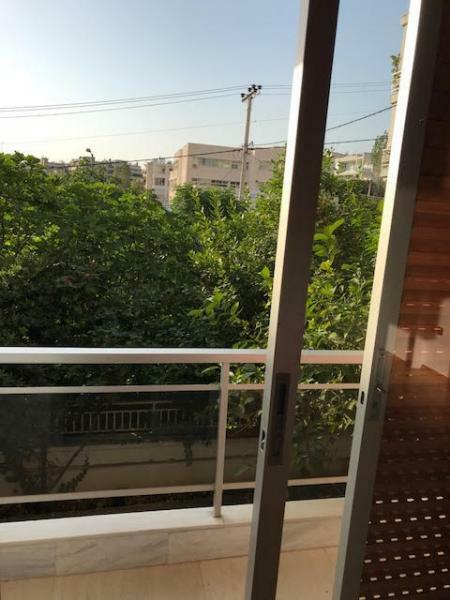 APARTMENT IN ATHENS, KAREA. It is 120sqm, 2 WC baths, 3 BEDROOMS, PARKING, SOLAR AND EXCELLENT ROOM WITH STORAGE. IS BUILDING NEARLY OF 1974 AND RENOVATION IN 2014.